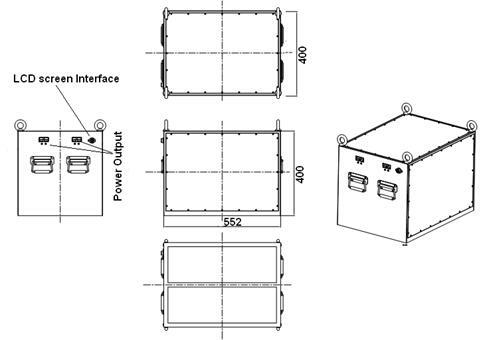 This specification defines the performance of rechargeable LiFePO4 battery pack TB48200F-T110B manufactured by Shenzhen Topband Battery Co., Ltd, describes the type, performance, technical characteristics, warning and caution of the battery pack. 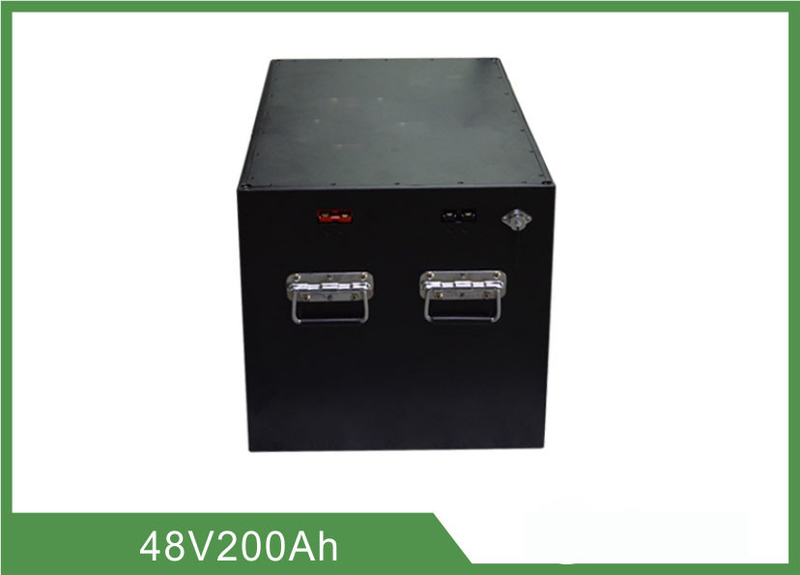 4.1 Rated Capacity 200Ah Rest for 1 hour after fully charged, then discharge with 0.33C current until the battery reaches the discharge cutoff voltage. Repeat above process for three times, if the discharge time is not less than 120 minutes, you can stop and define the Discharging current*time value (Ah) as battery capacity. ≥1600cycle Discharge with the current of 0.33C until it can’t discharge, and then rest it for 1h. Charge the battery following CC(0.33C)/CV(14.6V) mode to full capacity, and then rest it for 1h. Repeat above process until full charged capacity is no more than 80% of normal value. Accumulated times is defined as cycle life. 5.6 LCD Screen: Short press a switch, light and display screen: voltage temperature residual capacity current, light up after waiting for screen to go out, after 60 s into power saving state (buzzer open state, the buzzer alarm detection background), short press it again to light up the screen. Buzzer is turned off, when the SOC 50% or less, need to manually by 3 s starting buzzer long (SOC testing and determine whether the alarm). Buzzer is turned off, charging when the battery pack is SOC > 50%, the buzzer closed automatic reset, in an open position. 1. The motherboard socket: Pin1 to 12V+,Pin2 to B, Pin2 to A and Pin4 to GND. 2.The LCD panel socket:Pin1 to 12V+,Pin2 to B, Pin2 to A and Pin4 to GND.